Category: Books, Self Help & Personal Development Tags: meditation, personal development, self mapping, self-help, true self, spirituality. 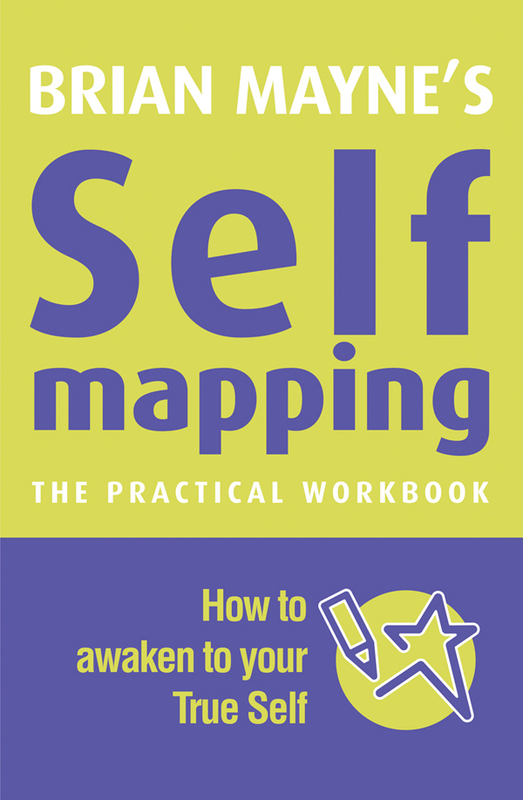 Self Mapping is a highly effective system for discovering your real potential and a guide to becoming your TRUE SELF. 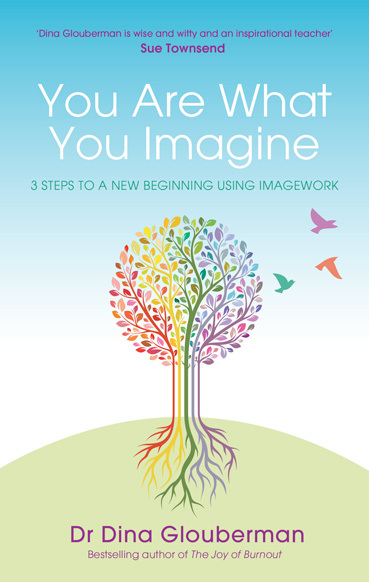 Using a combination of words and images, your Self Map is designed to activate the whole-brain. Once completed it serves both as a conscious reminder about who you choose to become and a subconscious command to make it happen. By regularly meditating on your Self Map you can integrate your low-Self ego with your high-Self spirit to become your True-Self; your natural and authentic real self, or to put it simply; be your Self. Brian Mayne draws on ancient wisdom and the latest cutting edge research to create a potent yet wonderfully simple process in which the reader embarks on a journey of self-discovery. 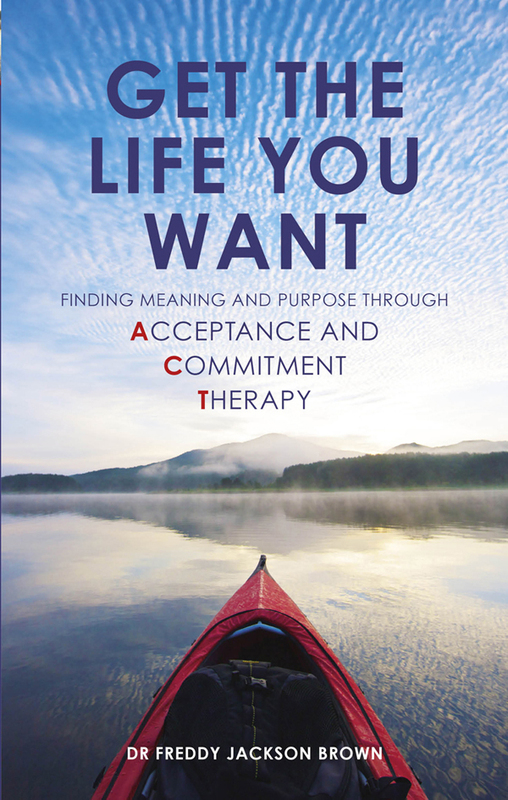 Demonstrates how to integrate your Thoughts, Feelings and Actions – become your True Self and enjoy your best life. 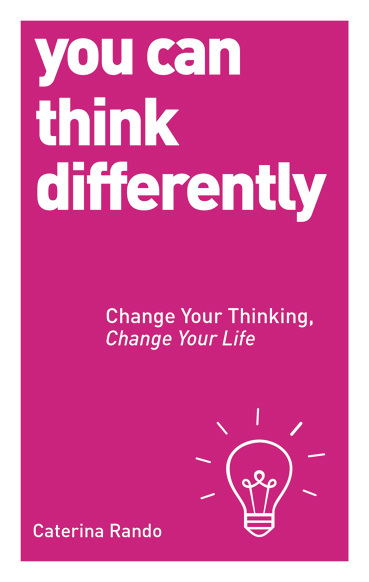 As in the highly successful Goal Mapping, this system connects your left and right brain by using imagery, the language of the subconscious, bringing words, pictures and symbols together to create extraordinary power. Because of their simplicity, depth and effectiveness, Self Mapping workshops are attended not only by groups of people who are interested in the interaction of mind/body/spirit, and are perhaps on a spiritual path, but are also in demand with the general public. They are also run as in-house workshops with large multinationals such as Microsoft and Siemens. Brian Mayne is an inspirational speaker, author and trainer. He grew up in a travelling funfair family and left school at 13 with no qualifications and unable to read and write properly; in his early twenties his business failed and left him almost a million pounds in debt. Brian now shares a message of self-development and spiritual growth that comes directly from his own very real experience of life. His various ‘systems for success’ are practical and very effective. He is author of Life Mapping and Goal Mapping, and the very successful children’s book, Sam the Magic Genie.